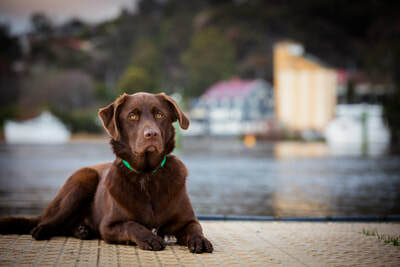 A beautiful coffee table book depicting the heart warming and feel good journey of dogs who have found their forever home and the impact they have had on their new families. 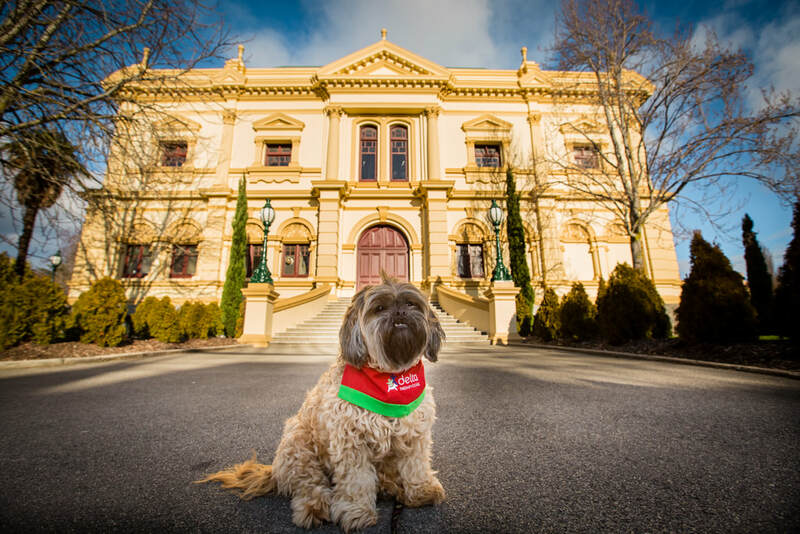 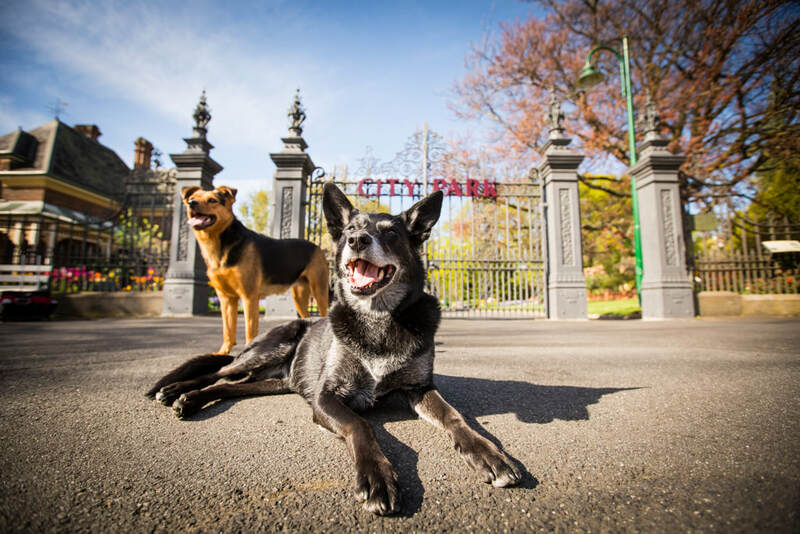 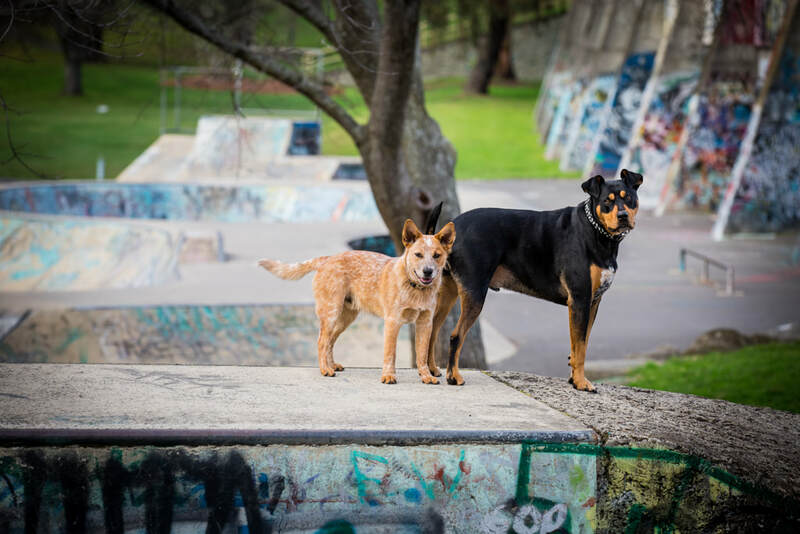 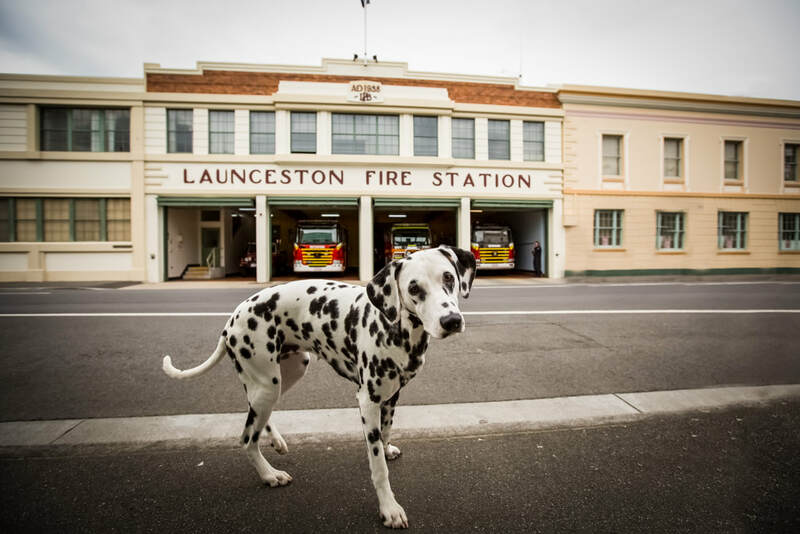 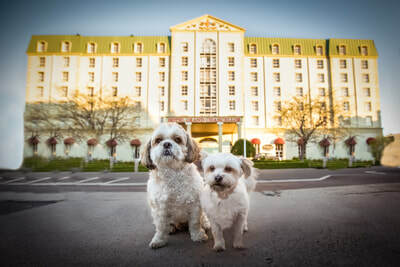 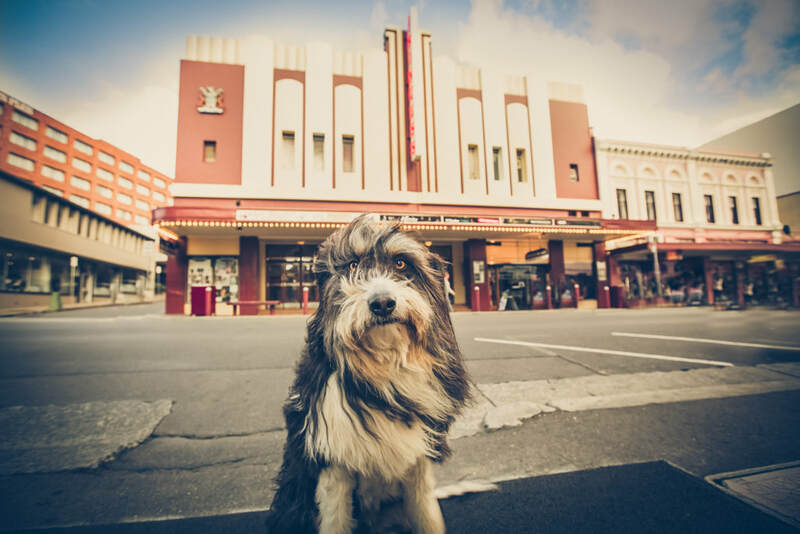 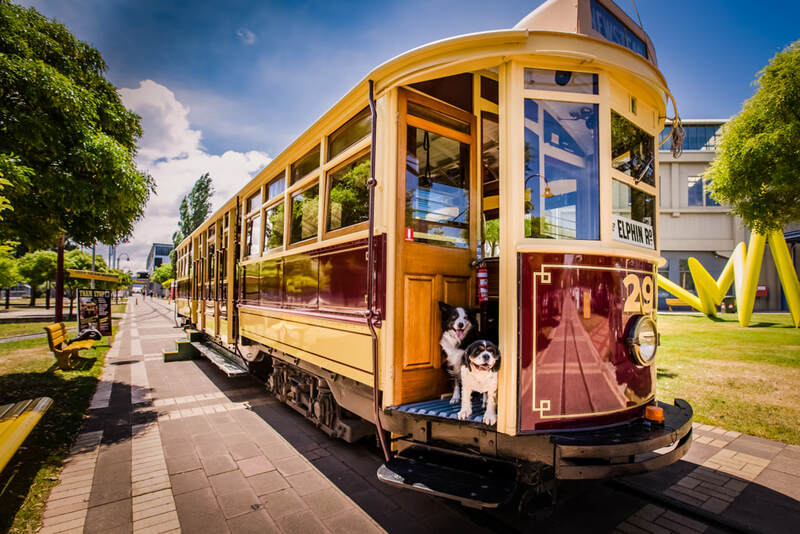 Following on from my "Dogs of Launceston" coffee table book- furry, adorable cute dogs set against the beautiful iconic backdrops of Launceston, this book will combine both our beautiful Tasmanian backdrops with our little furry friends along with their families who have given them a second chance at life. This book will tell their story of adoption and their new lives. 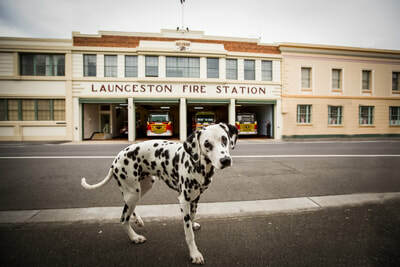 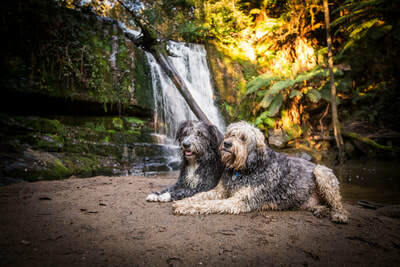 A Tasmanian visual story depicted by a Tasmanian Pet Photographer. 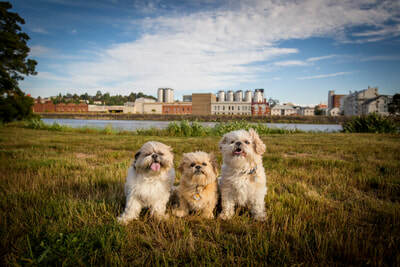 National & International Award Winning Pet Photographer, Deb Sulzberger. Adopted and rescued dogs of all sizes, ages and breeds are welcome. 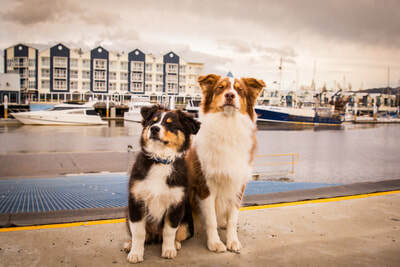 $100 Registration fee includes your customised Fur Babies & Friends Photography session (usually $150) 50% of which will be donated to The Northeast Animal Sanctuary - a double page spread in Dogs of Tasmania "Gotcha Day" coffee table book and one 5x7 keepsake print of the main image from the book, valued at $70. Expressions of interest are welcome and registration is open until 31st May. 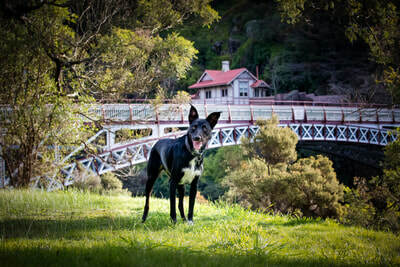 Timeline for book publishing will be gauged by the amount of applicants, it will be a labour of love not to be rushed.